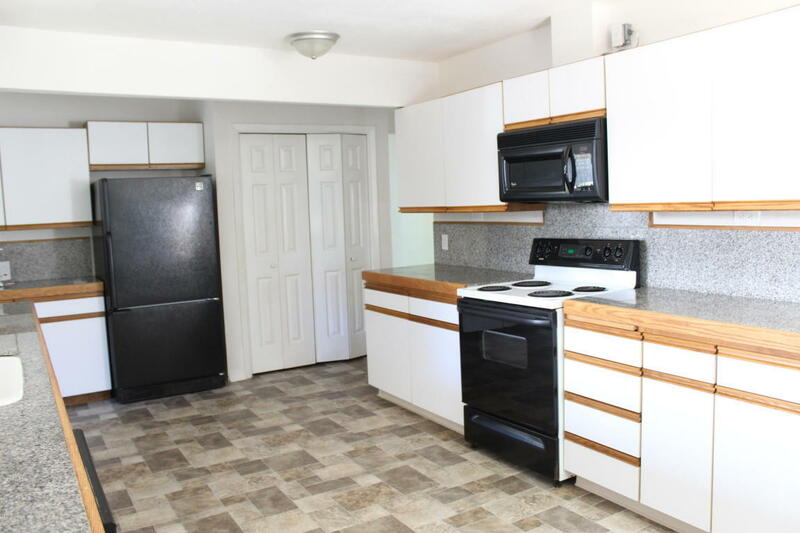 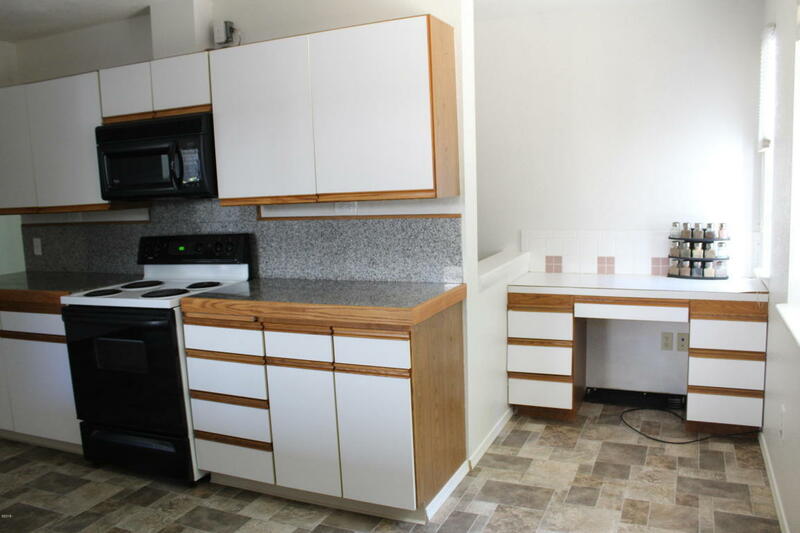 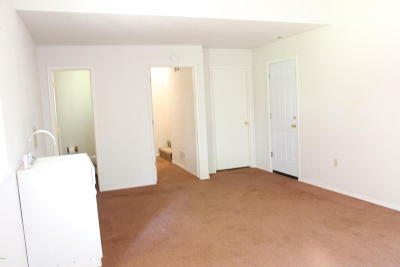 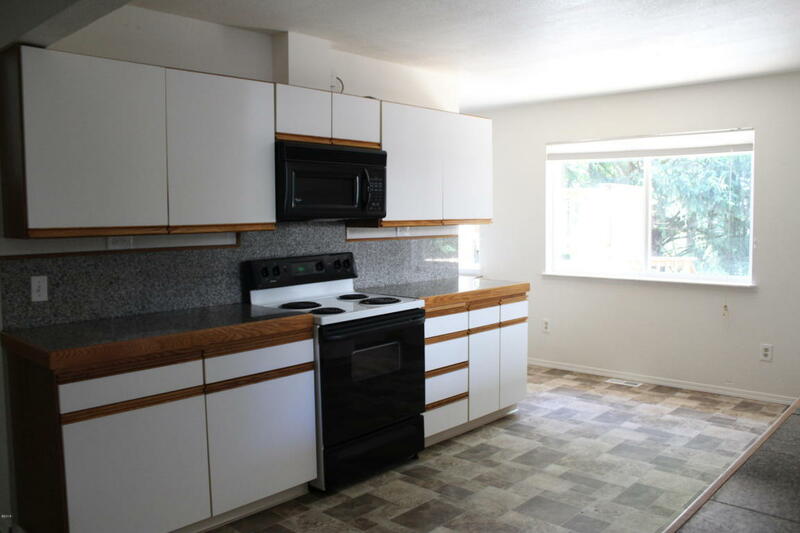 Spacious 3 bedroom 2.5 bathroom with living on all 3 levels. 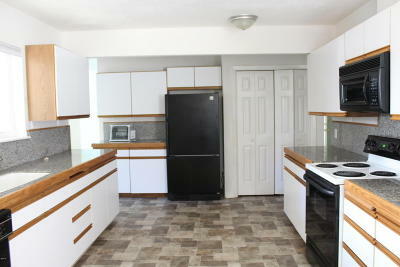 Kitchen is remodeled with new vinyl and granite tile counters. 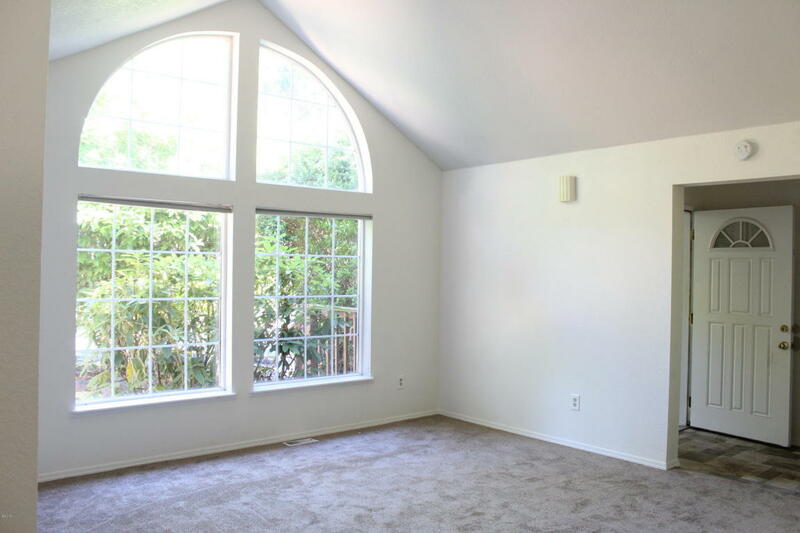 New carpet upstairs. 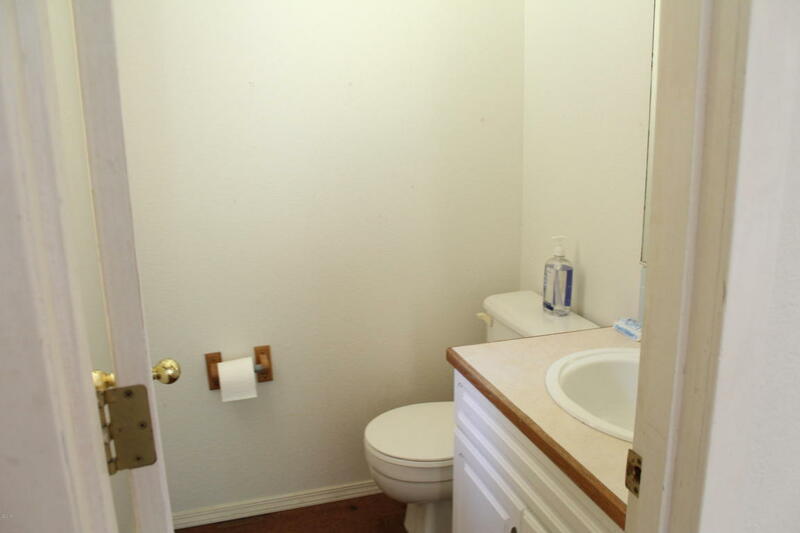 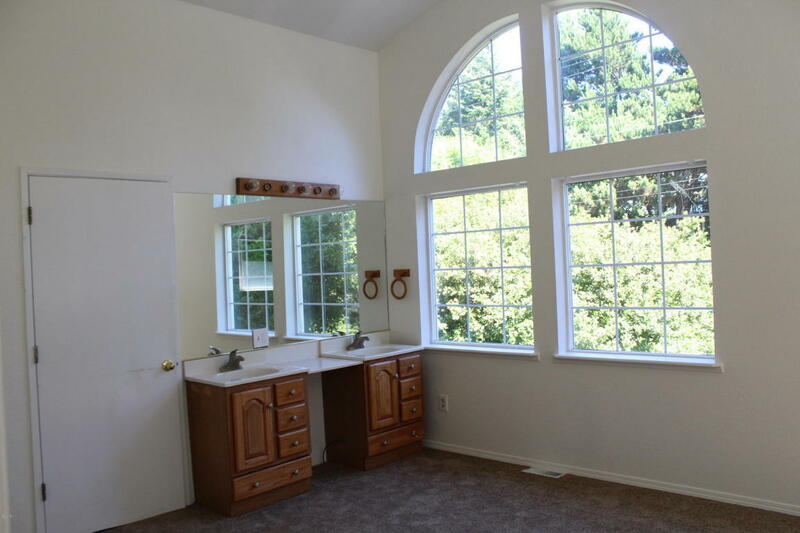 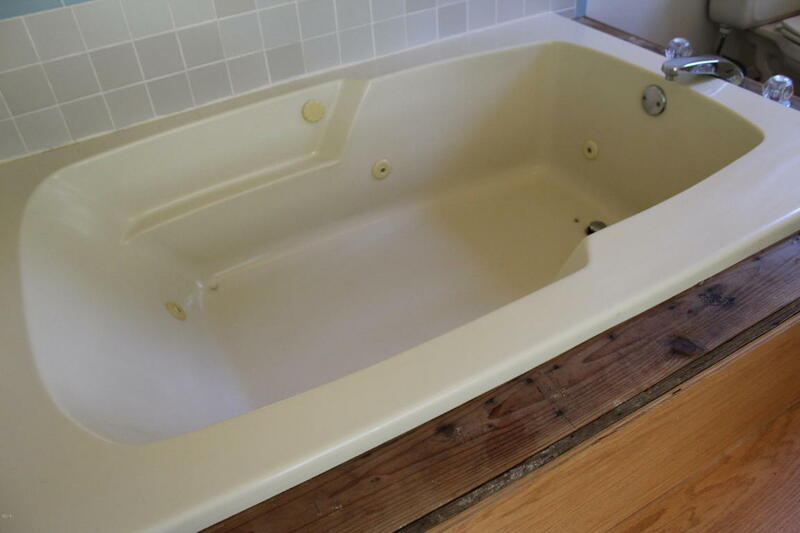 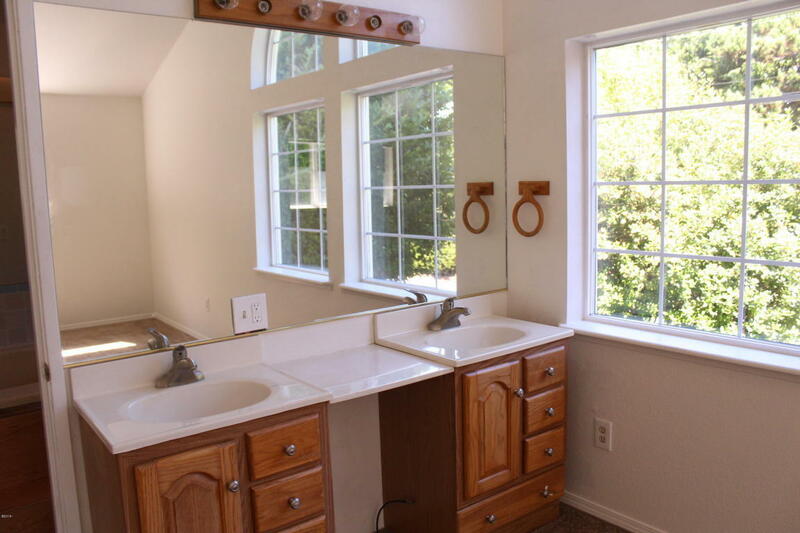 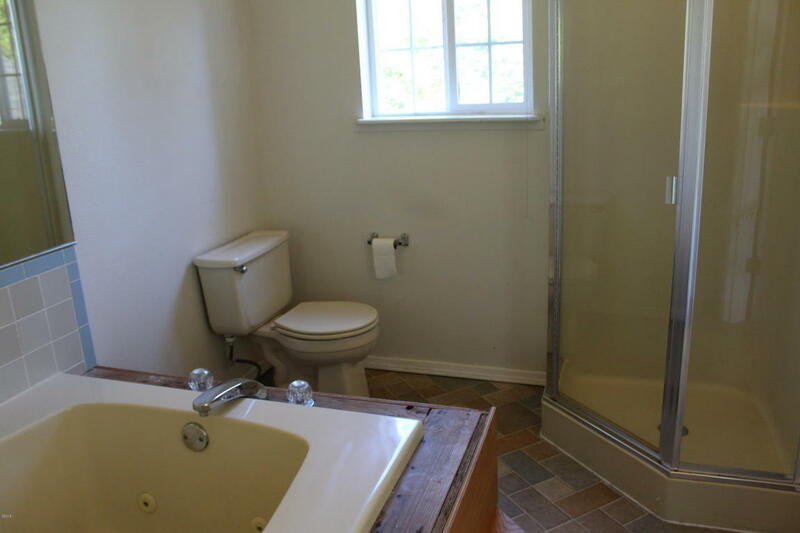 Master bath has a large tub and walk-in shower. 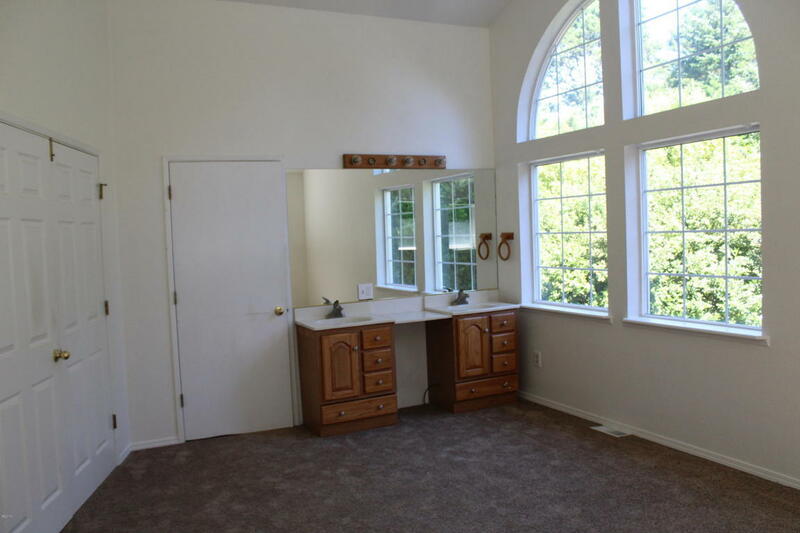 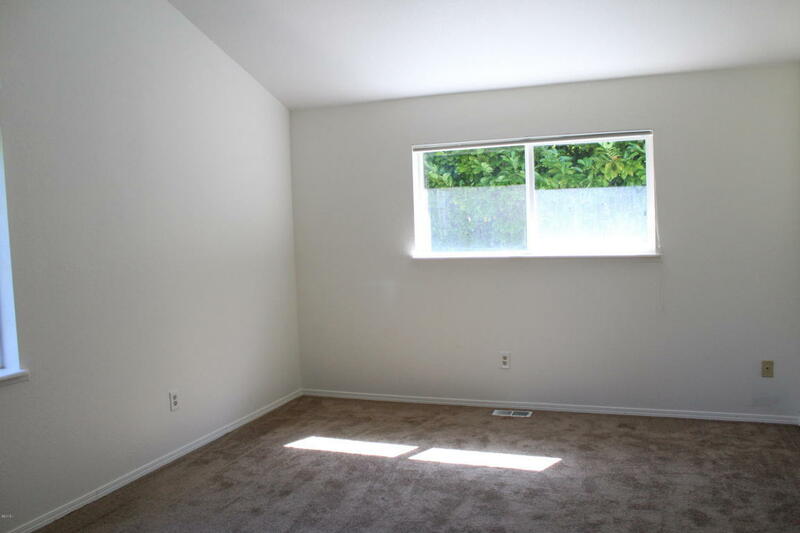 Large Windows, and a walk in closet. 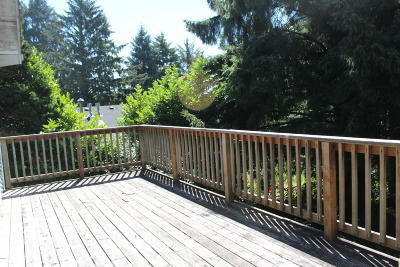 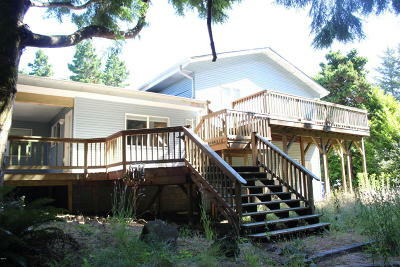 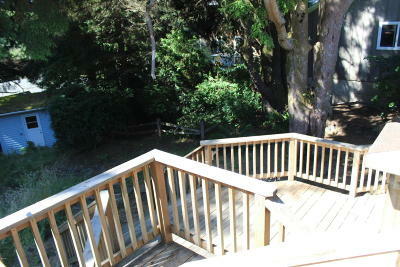 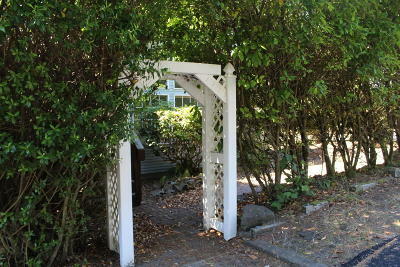 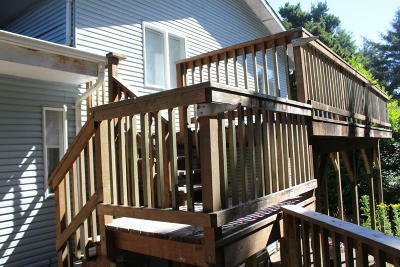 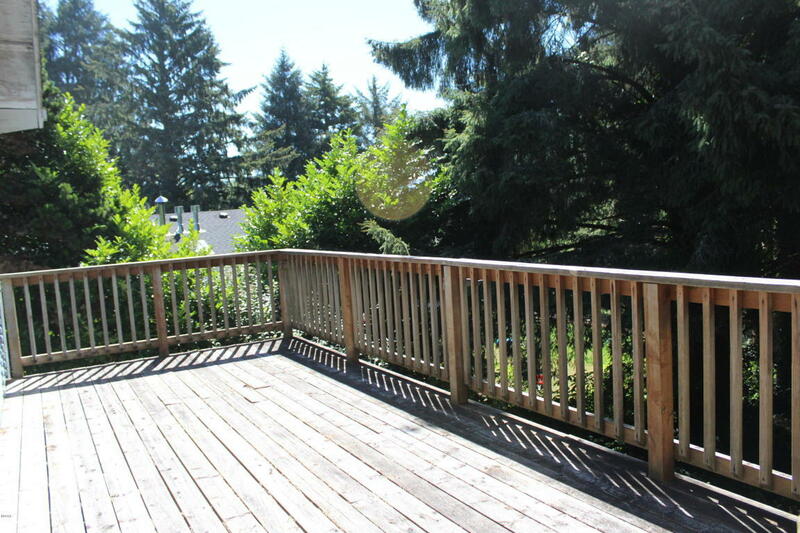 Large deck for entertaining, over sized lot in a beautiful setting with extra parking. 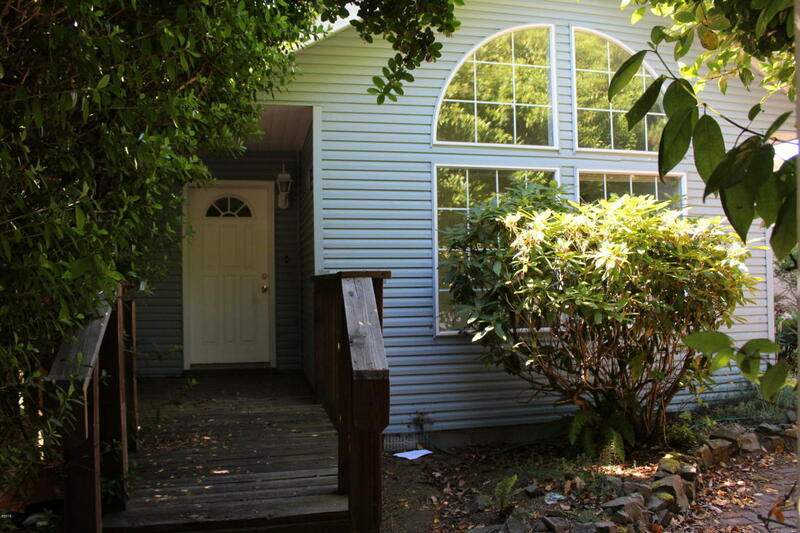 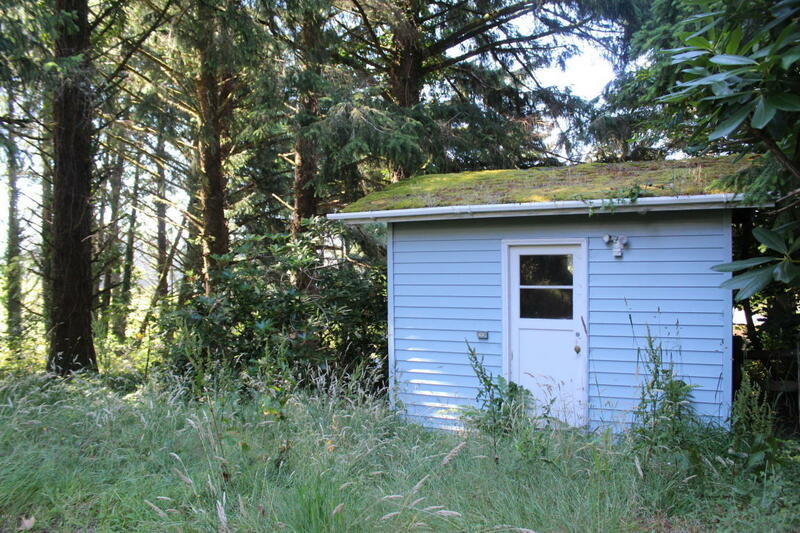 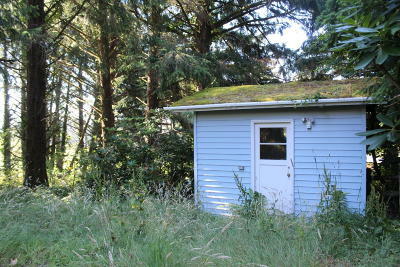 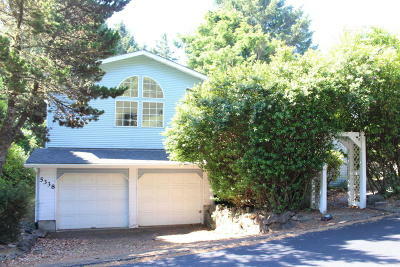 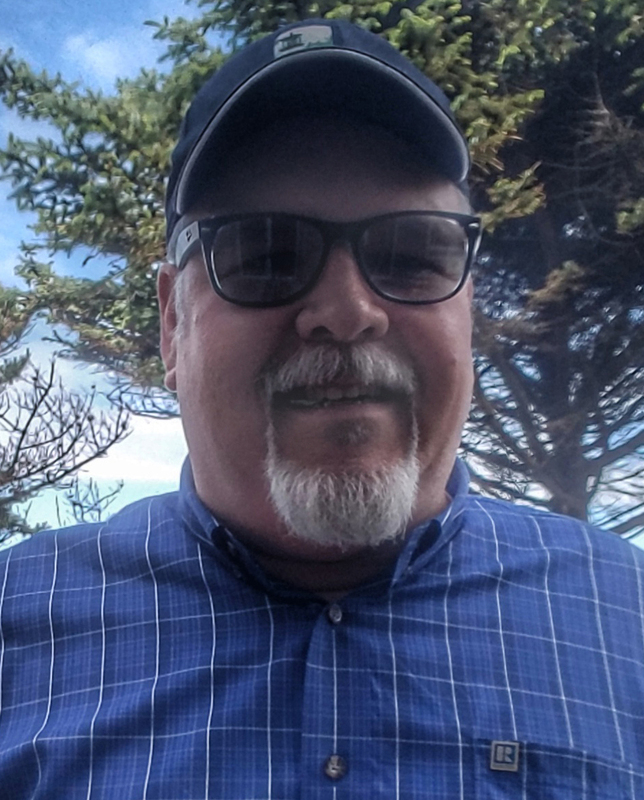 A couple of minutes away from the casino and ocean beaches.